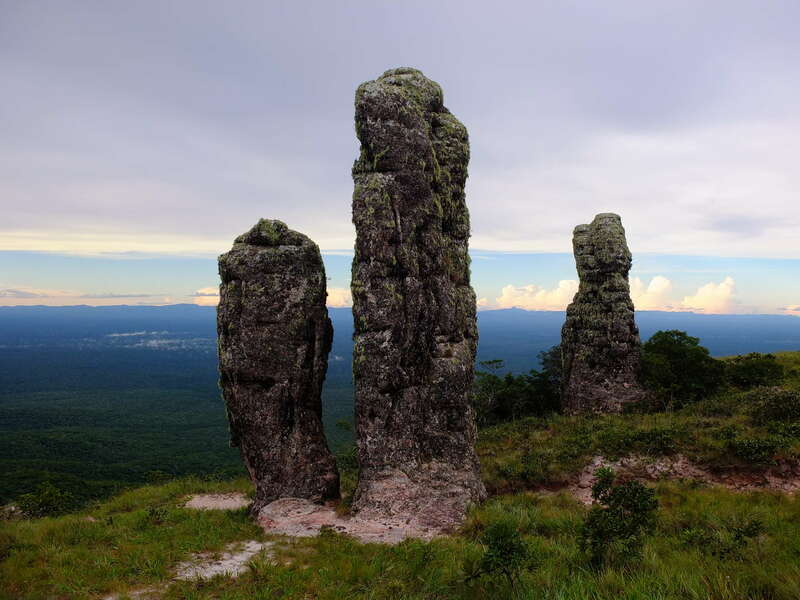 The Amazonia tour takes you from the breathtaking highlands into the steaming Amazon basin and in the Amazonia + version also to the Jesuit Missions (World heritage site by UNESCO) of the Chiquitania region. Be prepared for mud, sand, dust and lots of river crossings. Many “asphalt” roads consist of stringing together potholes. To avoid them, precise, tiring slalom driving becomes a real challenge. 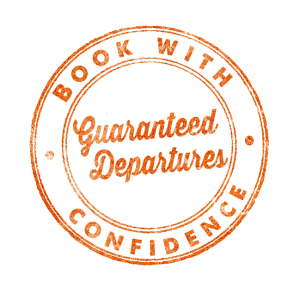 Also on this tour program: The infamous “Death Road” and a 100 years time travel in Totora. Photographer get prepared for an unforgettable 2 day trip to Amazonia. 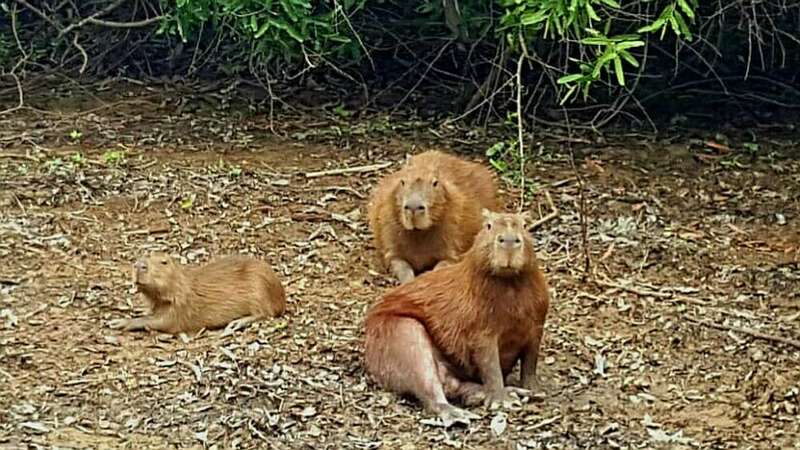 From a safe longboat or on a hike, we can observe capivaras (species of water pig), thousands of birds, sweet water dolphins, anacondas, 3.5m long crocodiles, turtles and curious groups of monkeys. 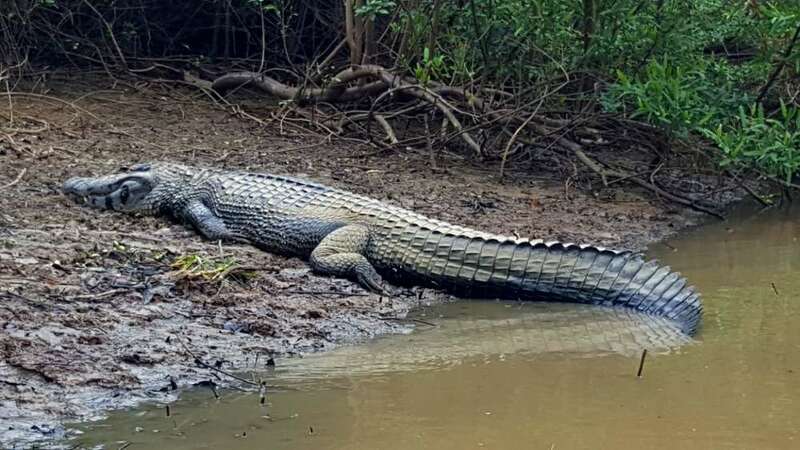 Special events are: Crocodile watching on a night excursion, the piranhas fishing and the swimming with sweet water dolphins… don´t try the opposite! This tour always starts on Monday. We start easy on decent, but sometimes missing asphalt, trailing scenic mountain road. After a simple lunch we follow the curves of the Rio Mizque valley. The scenery becomes one of rough and colorful mountains and the road becomes challenging. Suddenly it changes for an 80 km (roman!) stone road, let us feel like Ben Hur. At the end of the afternoon we enter Totora, a small colonial village, laid out as a labyrinth of alleyways and bridges, where time stands still since 100 years. A paradise for photographers. 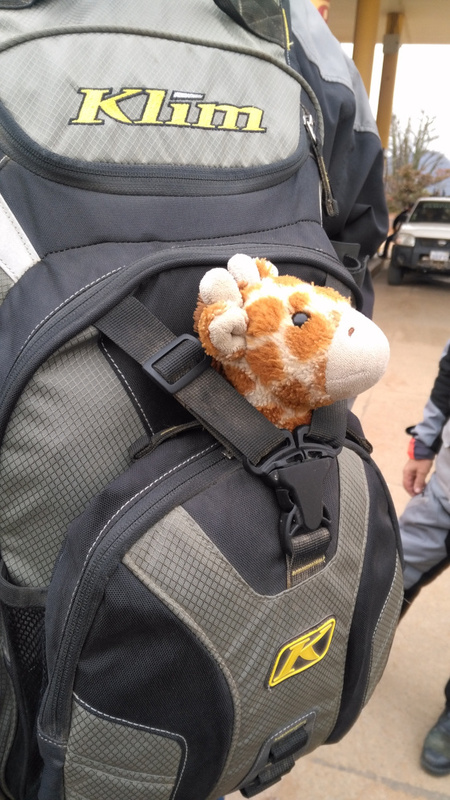 The ride into Cochabamba is chaotic. A good practice for the traffic horrors of El Alto tomorrow. Our hotel is close to the main plaza, where we can have the best us known “café cortado” and for dinner we enjoy the best us known “Pique Macho”, a traditional dish. 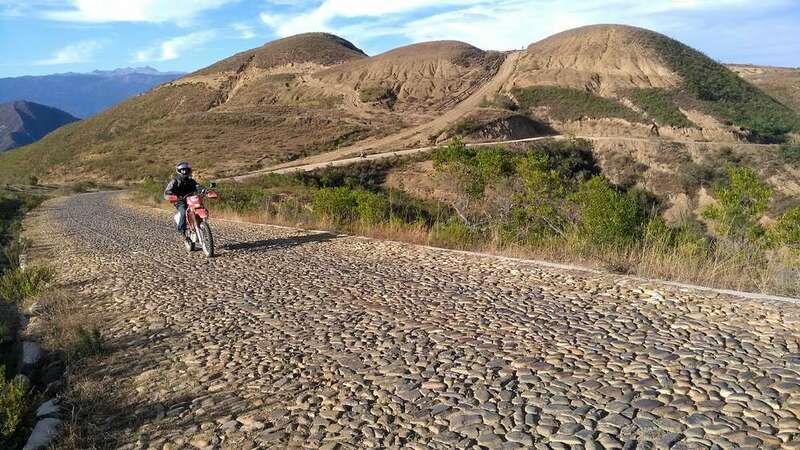 Leaving the valley of Cochabamba we quickly start to climb until 4.400 m. Through desolate, but beautiful, mountain scenery, we reach the altiplano (high planes). By the new build motorway, we cross the altiplano desert and quickly reach La Paz, the defacto capital of Bolivia. If all goes according to plan we stop at the La Paz view point and be on time to witness the changing of the guards at the presidential palace. If possible we visit the witches market where we could buy anything ranging from magic potions and amulets to mummified llama embryos. Leaving the crowded streets of La Paz behind us, we climb the “cumbre de Coroico” till 4.650 m altitude. 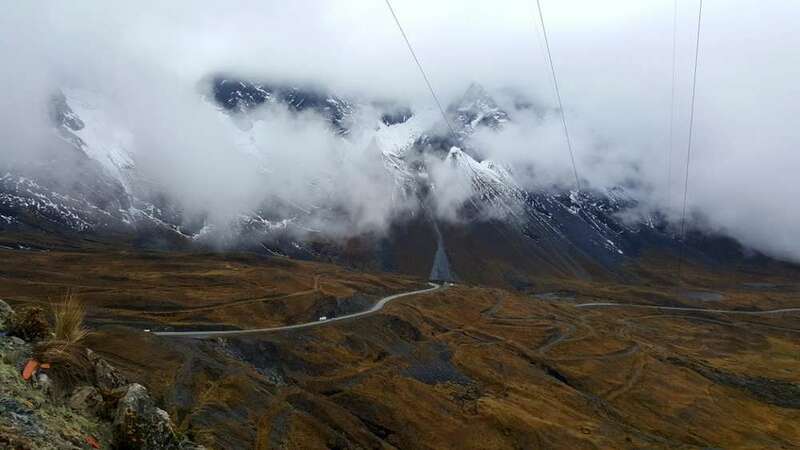 Today we have to traverse the famous “Death Road”, what was once officially the most dangerous road in the world. Plummeting down into the tropical Yungas region the views are magnificent and if we keep our speed down, we have a very good chance to arrive safely in Coroico. If we survive this, we get a chance to prove our bravery on a 500 m zip line, maybe in spider position! 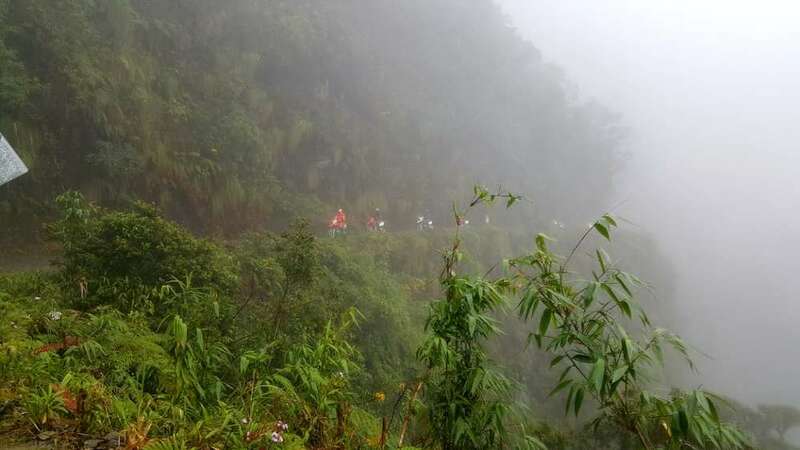 After all this, we get to ride a real death road as it continues from Coroico to Caranavi. This time there are no tourists on mountain bikes. Instead it is filled with cars, trucks and buses that are all in a deadly hurry. The narrow mountain road slowly levels out as we reach the edge of the Amazon basin. We continue to our destination, Rurrenabaque the jungle/ pampa trekking capital of Bolivia on the shore of Rio Beni. Although it is a native Amazonian town, there seem to be more gringos tourists then Indians on its dusty streets. The road to Santa Rosa is rough, dusty and hot, but just before it all becomes too much we have an relaxing touristic lunch. 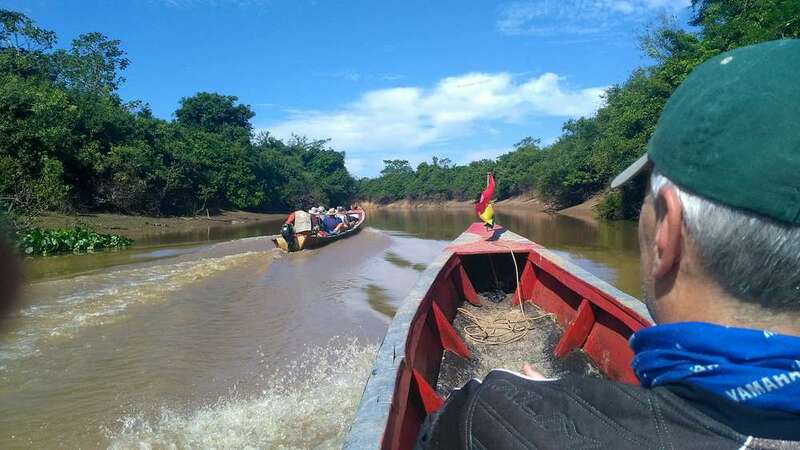 In the afternoon we change to the typical longboats to reach our pampa lodge on the shores of the Yacumo river. 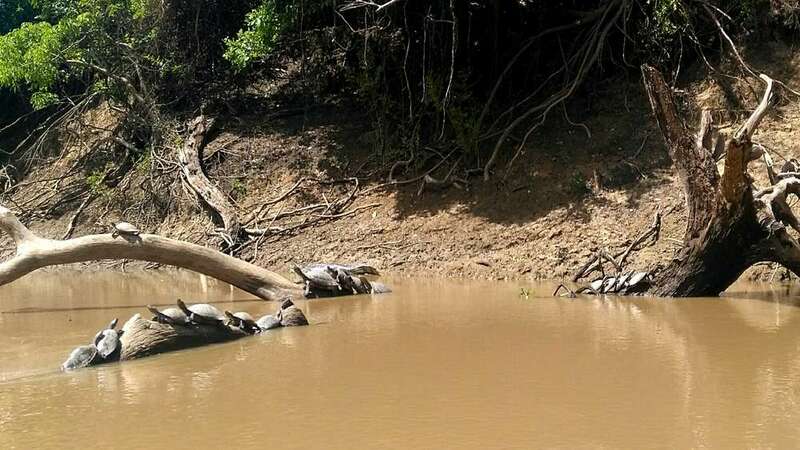 Once installed, we start exploring this amazing natural hub, filled to the brim with wild animals such as crocodiles, capybaras, sweet water dolphins, turtles, various sorts of monkeys and literally thousands of birds. After dinner we try our luck with piranha fishing and at night we do some extremely exciting crocodile hunting (all ecofriendly of course). In the morning a sunrise walk to capture one of the (in)famous 12 m Killer-Anacondas, with 2 heads (Yeah! ), followed by for many people, the highlight: Swimming together with the amazing pink, sweet water dolphins. After lunch we leave this little paradise, returning by the same ways to Rurrenabaque. The first part of the road is known, no problems. The second road part goes 100% strait and gives us a “pure introduction” of what we have to expect tomorrow: Potholes. Road 100% strait, potholes+++ and very hot, nothing more to say! We are plenty busy avoiding potholes whole the day and quite exhaust when arriving in this sleepy indigenous town of San Ignacio de Moxos, which only offers basic comfort. 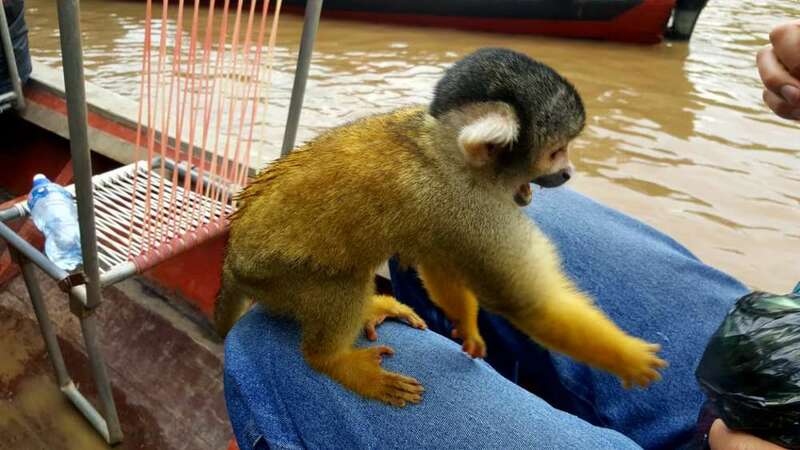 Just before reaching Trinidad we pass Rio Mamoré by a small pontoon. Trinidad, the capital of the department Beni, is a large Amazonian town where people rides in the evening with small motorbikes around the main plaza while conversing and having different kinds of milk shakes. No, not a joke! Special attraction is a Boeing 727, which crashed in the jungle close to town. 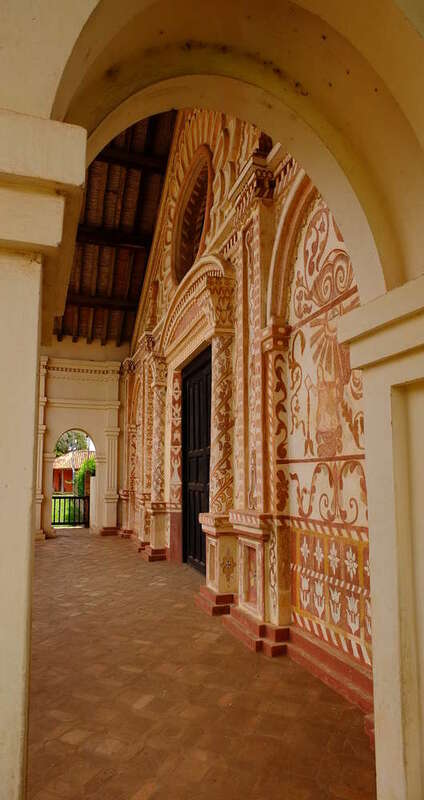 At the end of this rather long day we reach San Javier, the first of the Jesuit Missions towns of the Chiquitania region. After dinner, we walk for a photo shooting around the humongous wooden cathedral from the year 1752. 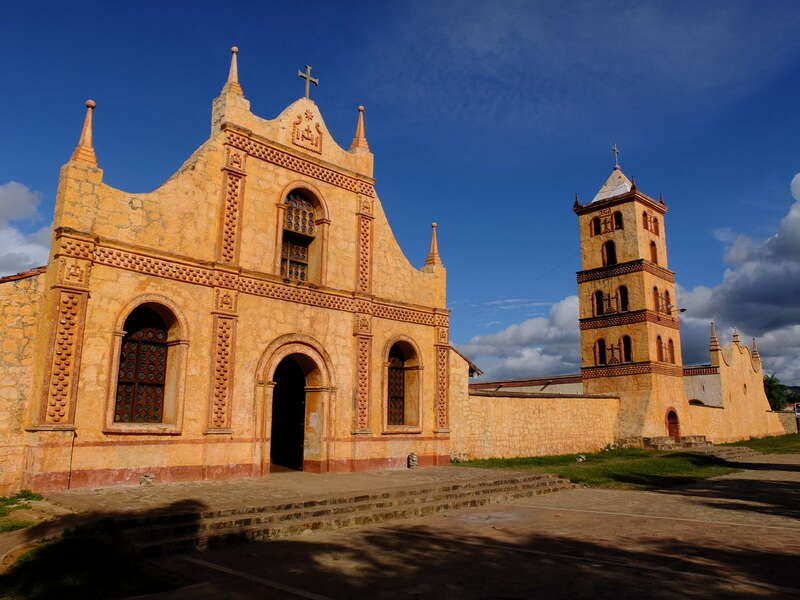 Via Conception, the capital of the missions, where we visit the cathedral, we ride to San Ignacio de Velasco. Here we enjoy the swimming pool of our mini resort hotel or a walk to the huge artificial lake to watch the fishermen at work. 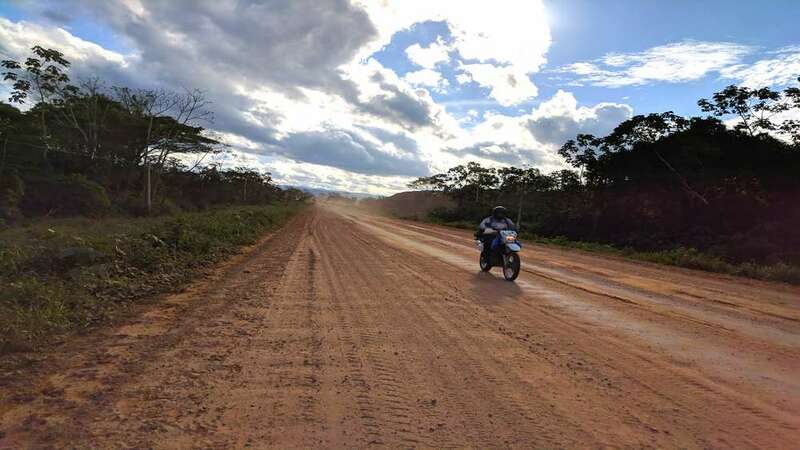 In the morning we leave San Ignacio on great motorcycle roads. After a lunch at a Mennonite hangout and a short visit of the following Jesuit Mission churches, we arrive on the “Brazilian” highway. On this smooth asphalt we continue to Roboré, where we turn off to our destination: Santiago de Chiquitos. Pleasant to feel the temperature difference at 620 m altitude. Aguas Calientes is a lake filled with hot springs, so the water is around 35 – 40°C. We spend the morning hanging around, and in, the water, which is supposed to have healing powers, so our “saddle sore” should be completely gone at the end of the morning. 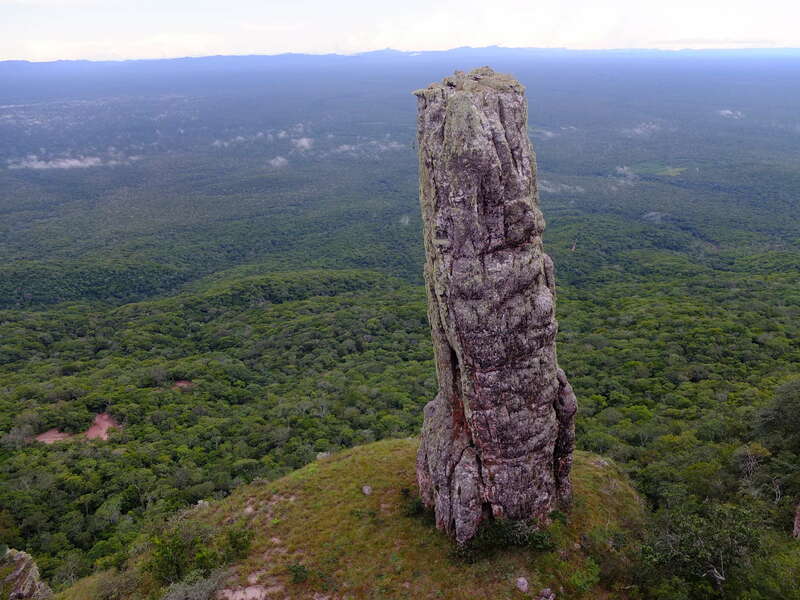 In the afternoon we’ll climb a mountain with an amazing view and phallus-like, mysterious rock formations. Leaving Santiago de Chiquitos in the morning, we arrive in San José de Chiquitos, the last of our Jesuit Missions towns, well before noon. Hanging around the plaza and visiting the cathedral with museum is a must do. 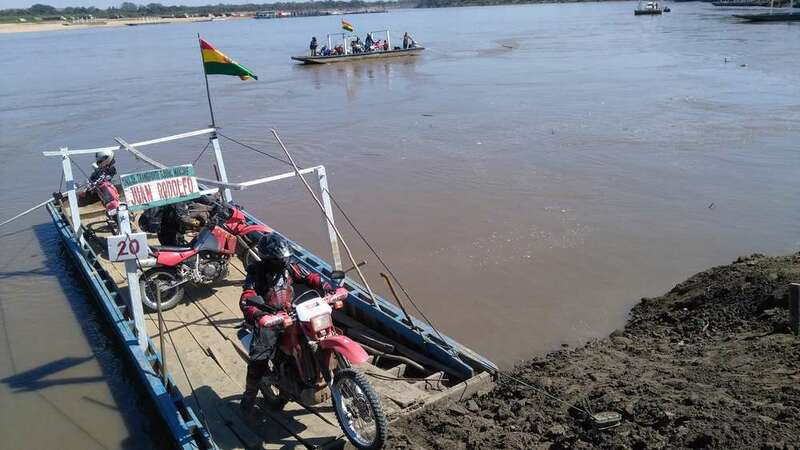 Mostly on busy asphalt, crossing Rio Grande by a new built bridge, we ride to the almost hidden center of Buena Vista, a small oasis in the busy Santa Cruz trade center of Bolivia. Our hotel, of course with pool, is on the plaza where we can sit on the terrace, sipping a cappuccino frio, watching the hustle and bustle of daily town life. Today we cross the Amboro National Park on narrow roads and curvy trails. Half a dozen river crossings make this a very exciting morning. After lunch in El Torno, we enjoy majestic views on a crumbling asphalt road that curves up into the foothills of the Andes towards our final destination, Samaipata. We leave our bikes behind and hurry to jump into the hotel´s pool.